With due respect, I want to say that I have speech problems. I have to learn public speaking skills for that I need a good voice and I also intend to apply for a job on a radio which also requires the same. (Describe in your own words). I have heard of you as a very famous doctor for speech therapy and some of my acquaintances also had the best experience with you. But the problem is that your secretary gave me the time for next year to come if I have to see you. (Explain the actual cause and situation). The problem is that my career will be ruined and as the only breadwinner earning a job is very important to me. Sir, I want to appeal that please give me time for this year and as early as possible so that I am able to save my family from financial crises. (Cordially Describe your requirements). I shall be very thankful to you. I am writing this letter on behalf of (Patient name), a ten-year-old child who is suffering from fluency disorder (Disease type) and is facing challenges to speak properly. This is causing serious problems in his education as well as his social life. (Describe in your own words). His earlier application was denied by your company as you do not consider it a diagnosed illness according to your policy. (Company rules an regulations). 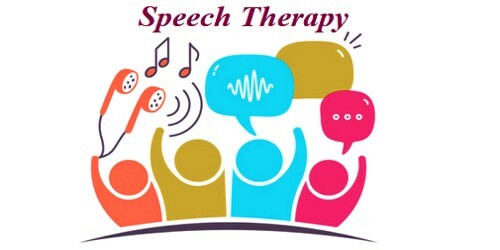 But it actually is a diagnosed illness according to international standards and is caused by neurological disorder which is curable by getting speech therapy. (Explain the actual cause and situation). Moreover, it is a serious issue related to healthcare. So, I urge you to reconsider this case and kindly accept this appeal application and sanction claim for prescribed therapy. (Cordially Describe your requirements). Opinion of some recognized medical practitioners is attached to this appeal. I hope this will help you take an appropriate decision in this regard. I thank you in anticipation.